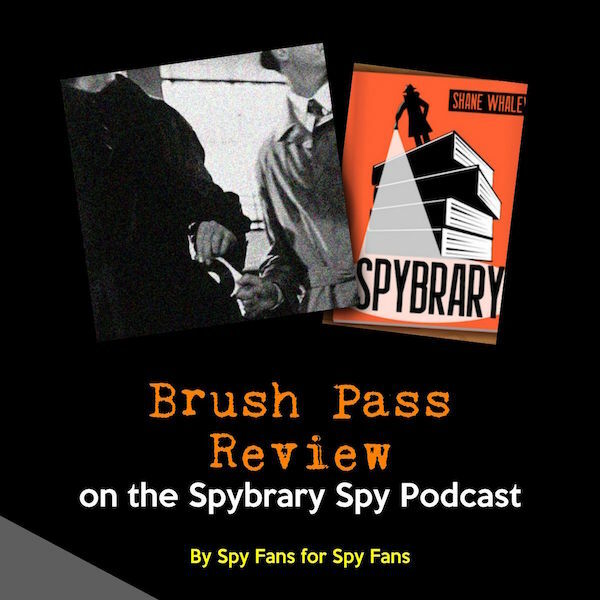 Spy Author Payne Harrison has kindly submitted a brush pass review to the Spybrary Podcast. 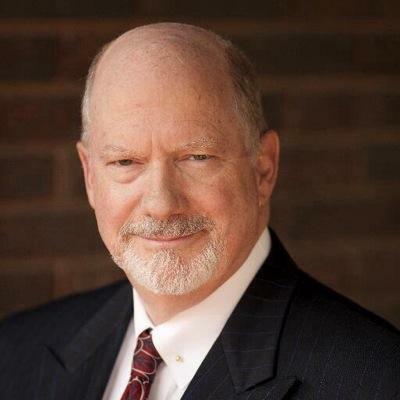 Indeed, the key piece of intel that enabled the bin Laden raid to take place was a cell phone intercept. 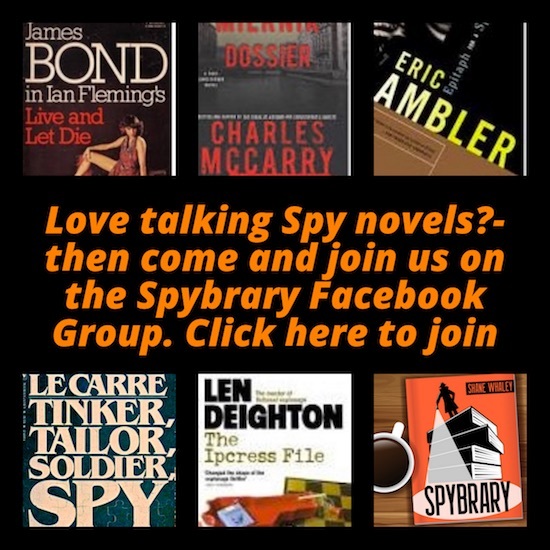 I suppose the main reason thriller writers avoid the subject is that the raw material can become very technical, very fast, and it requires a deft literary hand to synthesize and harness the techno data into a compelling story. 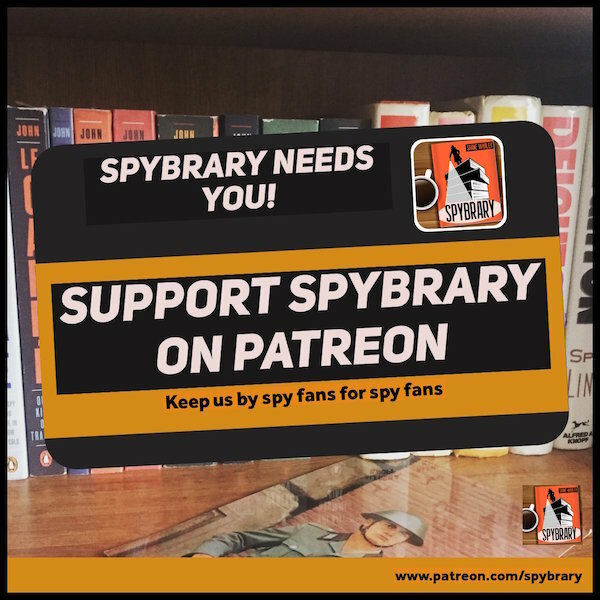 That said, three works have recently come to the fore in the SIGINT tableau that achieve the elusive goal of harnessing the technical aspects for a slick storyline. The Good Listener – BBC Radio Drama available on Youtube.